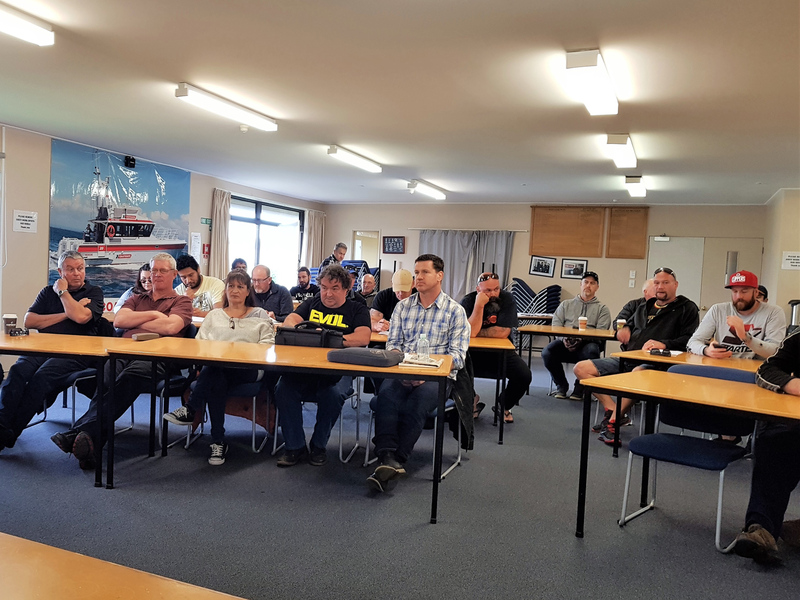 The Guild AGM was held at the Coast Guard Centre, Tauranga, Friday, 29 September. 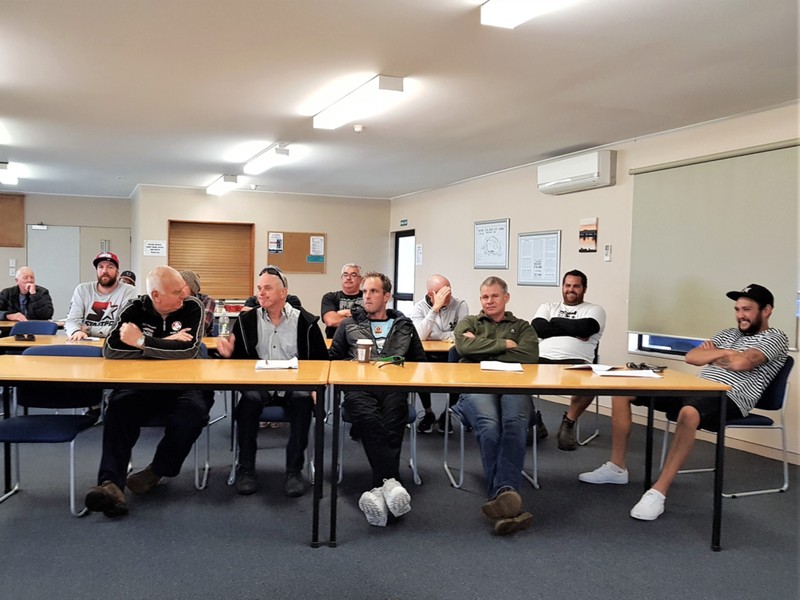 We had a reasonable turn out of members with around 40 Sanford share fishers, from the inshore vessels, based out of Auckland and Tauranga. We also had a couple of Guild delegates attending from Nelson. Donald Warren, Rehua Crew 1 and Christine Lousich, Ocean Dawn Crew 2. The Guild would like to hold the AGM in either Nelson or Timaru, for our Sealord and Sanford deepwater crews however due to crew rotations and many members living away from these centres, attendance at an AGM is expected to be too low. Instead of bringing the AGM to these towns we will try to bring more members to the AGM. 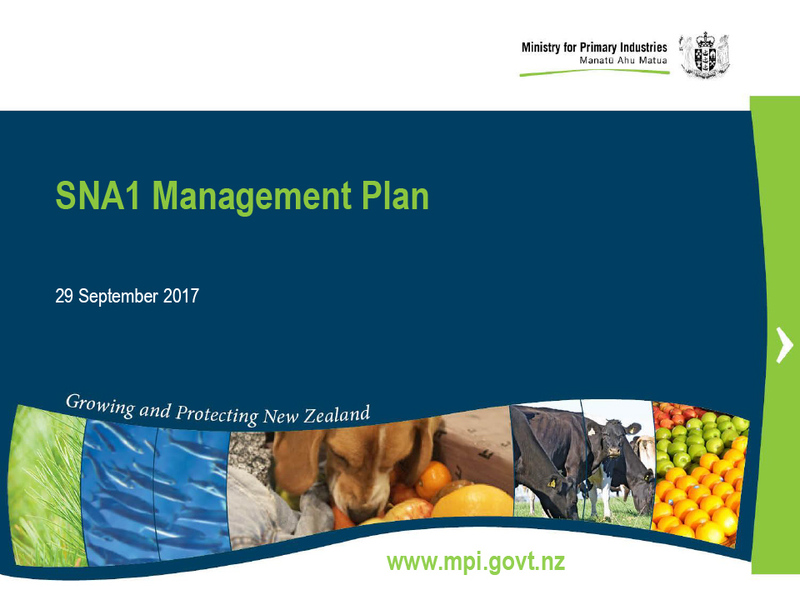 Next year the venue will be in Auckland and we will be inviting all delegates and some other members to attend, at the Guild’s expense. The AGM featured a report from the Guild president, Sean McCann. 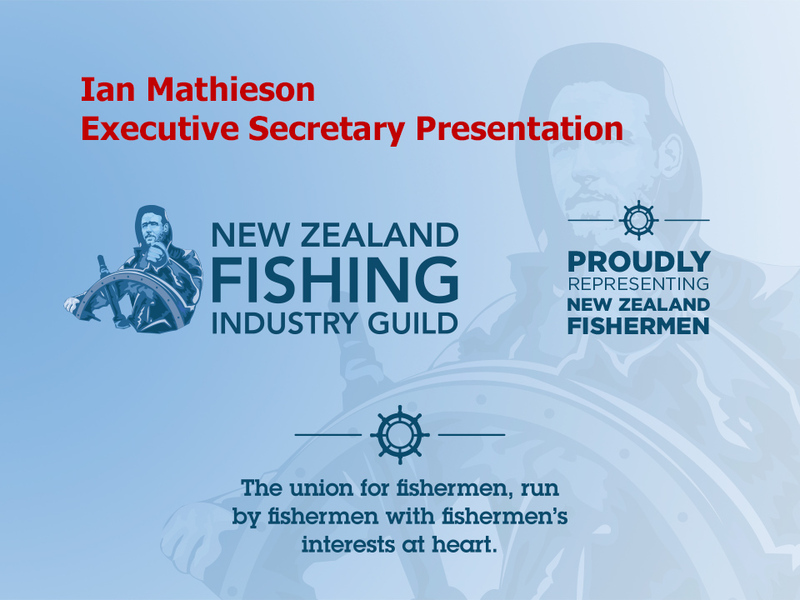 Sean has been the President of the Guild since 1986 and his contribution to the fishing industry was recognised with a Long Service Award at the recent Seafood Industry conference in Wellington. The Guild Treasurer, David Snow provided the financial highlights from the Guild’s audited accounts. The Guild’s finances are in reasonably good health, with the year to March 31, 2017, showing income of around $286,000, expenses of around $207,000 and a surplus of around $75,000. Forecast for the year ending March 31, 2018 indicate a slightly higher income and expenses and a similar surplus of around $70,000. Running a surplus for a few years is a good thing, as this will allow us to mount a legal challenge on behalf of members, if necessary and provides some financial security for the Guild. Members attending the Guild AGM were most fortunate to hear a presentation by Volker Kuntzsch, CEO of Sanford. Volker is already underway with his vision to make Sanford the world’s best seafood company. The future of commercial fishing in all our fisheries must be a steely eyed focus on fish quality and fishing sustainably. Our wild fisheries cannot produce more fish but they can produce better quality fish. Increasingly affluent and environmentally aware consumers expect their fish to be caught sustainably and are prepared to pay more for a fresher and better quality product. Volker also took questions from members and received some direct responses on the importance of communication. Fishers understand the operational aspects of fishing and boats better than anybody and many feel that they are not listened too and that their opinions don’t count. 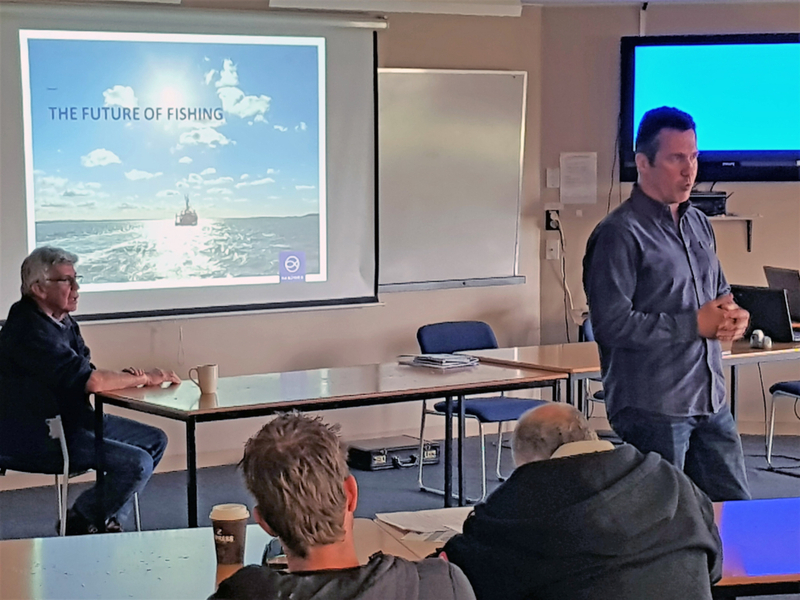 It was great for some of the guys to have the opportunity to speak frankly to the big boss and hopefully something positive comes out of the communication between fishers and management. Laura gave an insightful presentation on the management of snapper stocks within the SNA1 area. SNA1 holds the majority of SNA biomass in the country with the TAC split 40% recreational, 60% commercial. The fishery currently has a high percentage of small SNA less than 29cm. the recreational MLS is 30cm meaning a great many fish are returned dead to the ocean so that fishermen can bring home a legal feed. The commercial guys have a problem as the market want bigger fish, with very little profit landing the small fry. Digital monitoring means a transformational change to the fishing industry. 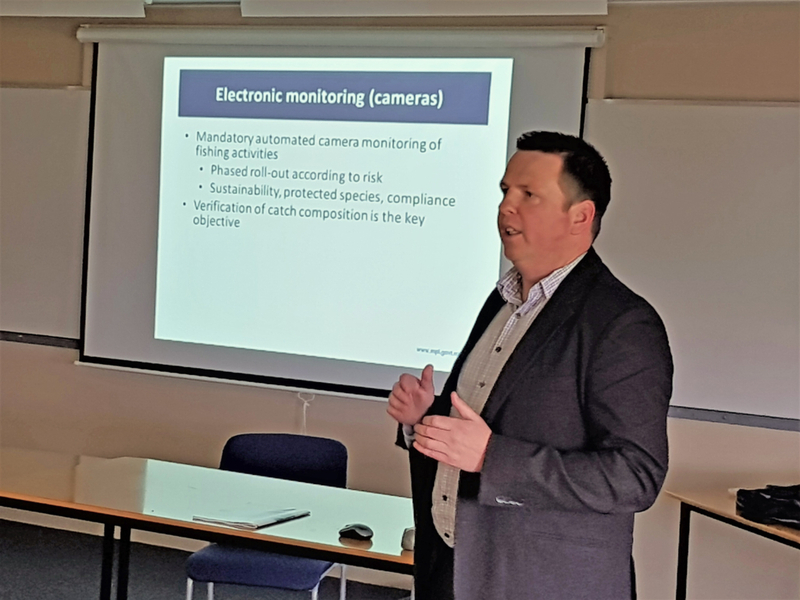 The roll-out of digital cameras will be challenging, in particular for smaller vessels, with issues still to be sorted concerning cost, compliance and privacy. The industry in general understands digital monitoring to be necessary. 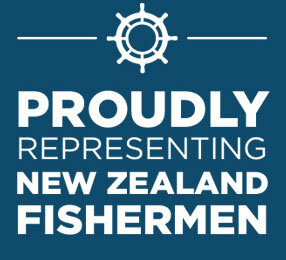 It is increasingly important to be able to increase social license and demonstrate sustainability of our fisheries.